1 What is acne and what causes it? 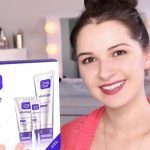 2 What are the best ways to manage acne? 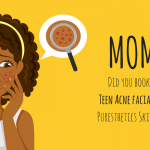 Acne is a problem most young people have to face especially during puberty. By the time a woman is in their 50s, their acne should have already cleared and faded away on its own. However, a few still experience bouts of acne, particularly during the warmer seasons. 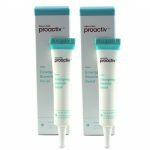 Often are the times, a product works only for a short while before they are forced to look for another different more reliable product to alleviate their acne. 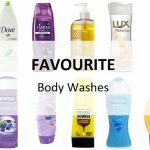 But with an endless list of options, how sure are you that the product you choose is the one that finally works for you? Well, luckily you do not have to go through all that confusion. 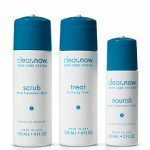 The Clean and Clear range of products for acne have yielded exemplary results in helping remove blemishes, clear acne and maintain a healthy smooth skin. But what really causes acne? 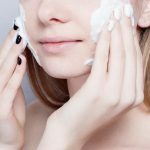 Here is some credible advice answering concerns surrounding acne and a few tips to help you manage yourself if you have acne prone skin. Acne comes about as a result of inflammation on the skin. Acne exhibits in form of pimples, blackheads, whiteheads, cysts, and spots. The most affected areas include the face, chest, shoulders, back, and arms. 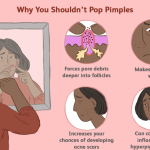 What are the best ways to manage acne? There are numerous ways to treat acne. However, what works for another may not work for you. 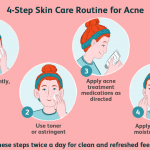 Here’s a variety of management practices that have borne positive results in helping manage and clear acne in majority of people who experience the condition. Avoid putting on tight clothing especially if you have acne on your back, chest or shoulders. 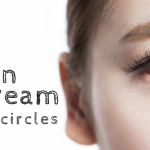 Avoid oil-based facial products or oily make up. Remember to properly wash off all your makeup before retiring to bed. Properly and thoroughly wash your hair. Hair often comes into contact with the skin and can hence easily transfer skin residue or sebum all of which can cause acne. If you are a man, be sure to first soften your skin with soap and warm water before you begin shaving. It is also advisable that you use a sharp safety razor or an electric shaver. This minimizes the need to make more passes when shaving hence less skin irritation and lower chance of cutting yourself. 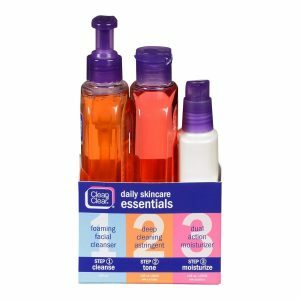 This is a three piece set that contains a facial cleanser, a deep cleaning agent and an oil-free moisturizer. 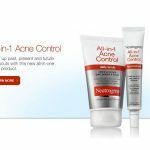 If you want a highly effective acne treatment and management product then look no further. 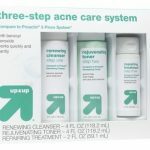 For years, the Clean and Clear Acne Skin Care set has been the product of choice for millions of people. Considering you don’t have to go out looking for a separate cleanser or moisturizer, this set is incredibly affordable. What separates this set from other products is that it can be used on the face both by people who have acne and by people who don’t. Either way, it is guaranteed to keep your face clean and moisturized throughout the day. Are you tired of following complicated procedures to get a specific product to work? Well, you’ll be glad to realize that these products are very easy to use. It only takes 3 steps to complete your skin care process. 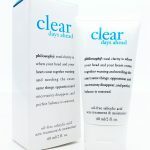 Finally, a product that can have you bid good riddance to acne breakouts for smooth, clear, glowing skin. Contains all the three essential components of a complete skin care set. 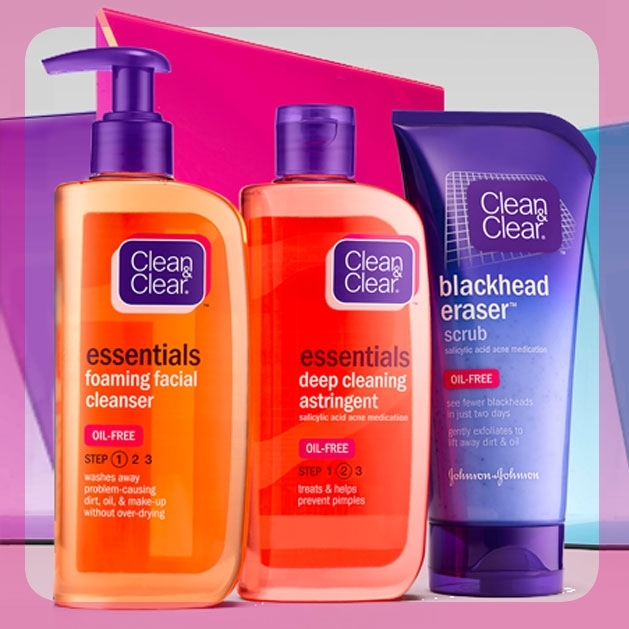 A cleanser, a deep cleaner, and a moisturizer. The three-step process may make it easy for one to procrastinate from properly using the products especially when they are in a hurry. Adequate hydration is key for someone who experiences acne. Drink plenty of water and avoid habits that could trigger or prompt acne breakouts. Taking dehydrating drinks like coffee, tea, and energy drinks is bound to do more harm than good. 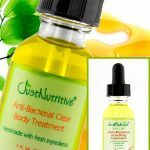 In addition to using the aforementioned the Best Clean and Clear products for acne, it is crucial that you eat healthy food and plenty of fruits. This helps heal the body from inside out and ultimately clear any trace of acne on your skin.